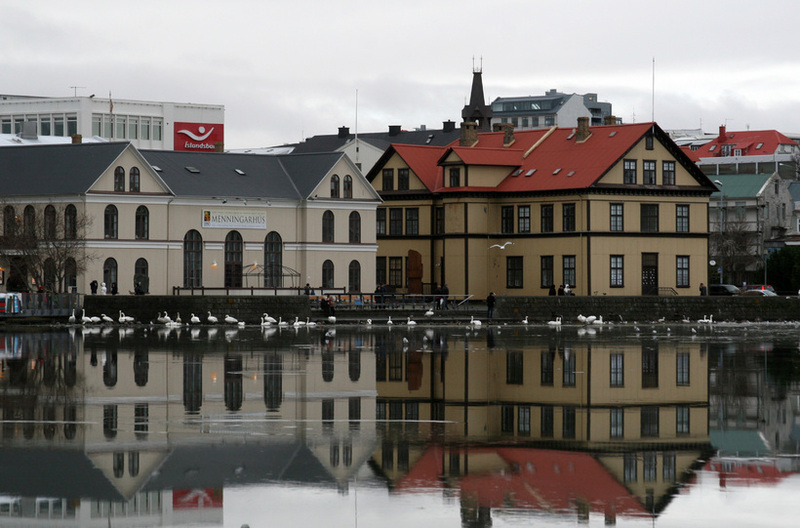 Iceland’s national newspaper Morgunblaðið has completed its six-week 2015 tour of Iceland! Since late August, the paper’s journalists and photographers have been bringing us news and images of everyday life, culture, business, nature, education, services and more from the four corners of the land. The final destination is Iceland’s capital, Reykjavik. 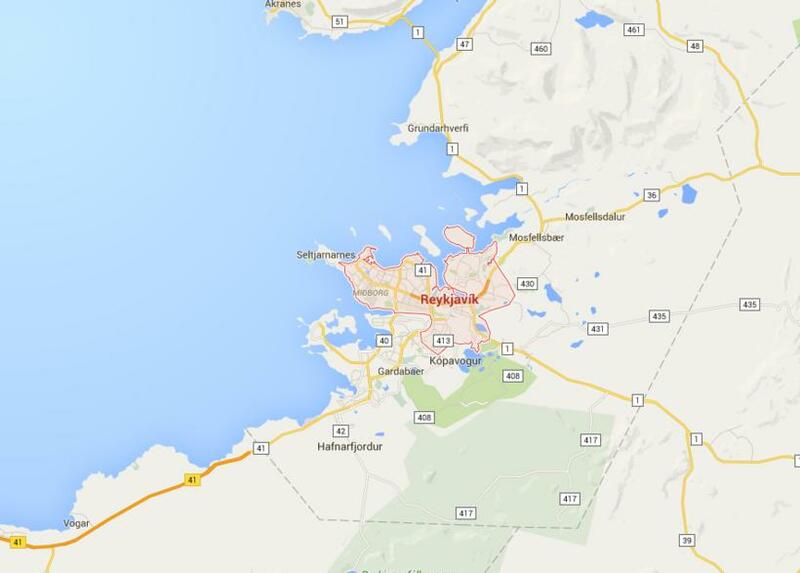 Reykjavik is the capital of Iceland and the country’s largest municipality, with a population of some 122,000. The now-city is believed to be the location of the first permanent settlement in Iceland, which Ingólfur Arnarson is said to have established around AD 870. Reykjavik Helicopters is based in the capital and was created in 2013. The company offers exciting tours by helicopter around various places in the country. One of the helicopters (below) has been painted pink to support Iceland’s ‘pink ribbon’ campaign in the fight against cancer in women. 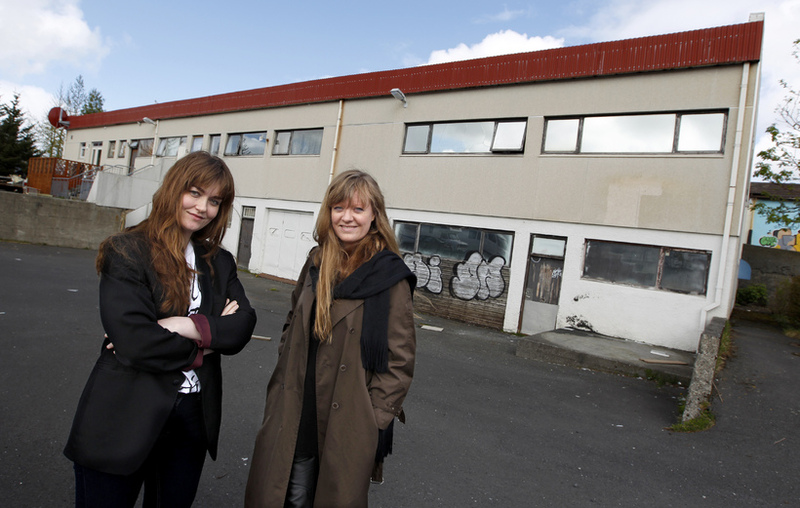 The Living Art Museum moved last summer from the city centre to the Reykjavik district of Breiðholt. One of the Museum’s stated aims is to “promote critical discourse and progressive practice in the field of visual art”. The Museum is proving popular with the children of Breiðholt. The Bike Cave is a fun restaurant on one of Reykjavik’s major cycle paths, in Skerjafjörður. 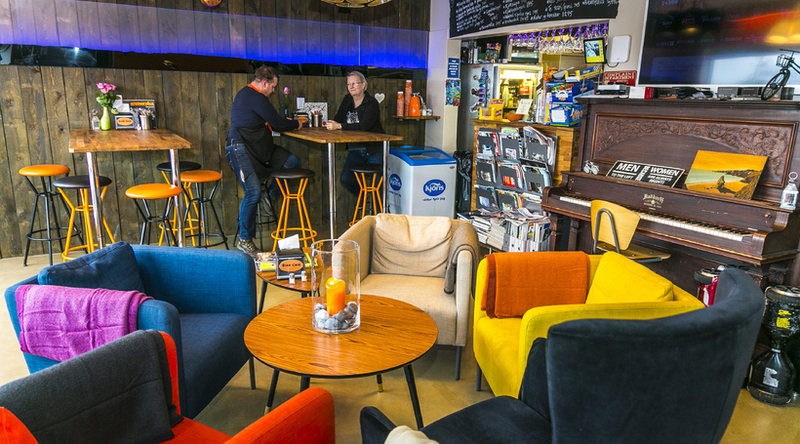 Visitors can grab a bite to eat, entertain others with a tune on the piano, or use the restaurant’s tool-box to make repairs to their bike. Bike Cave also rents out scooters in the summer. 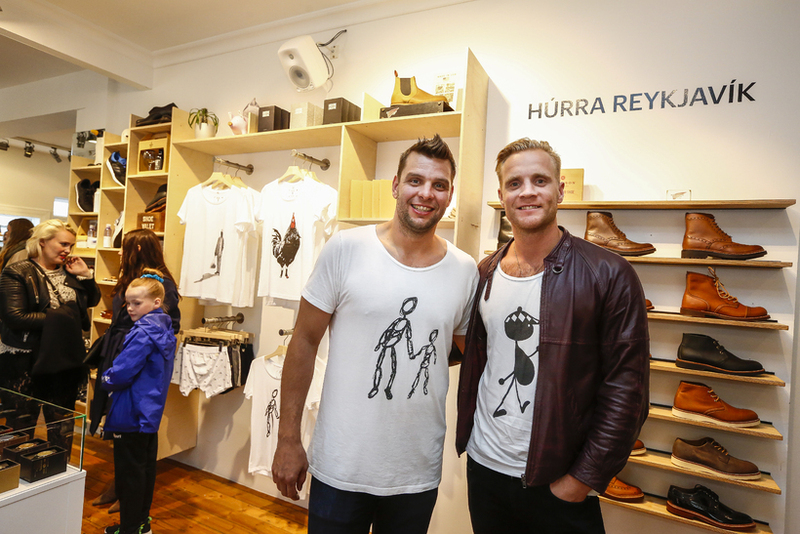 Róbert Gunnarsson and Gunnar Steinn Jónsson play in Iceland’s national handball team and have brought out a new range of hand-printed T-shirts and jumpers, under the label Bob Reykjavík (www.bobreykjavik.is). Proceeds from sales are donated to Unicef. Thanks for following Iceland Monitor for Morgunblaðið’s Around Iceland 2015 tour!